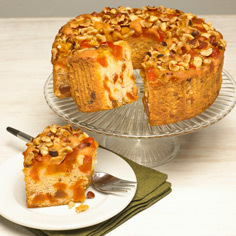 It's worth waiting all year for the flavor of a perfect, sweet peach. 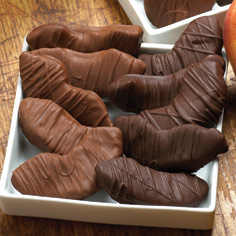 Now it's “peach season" any time with our luscious Harvest Pride® peach slices. We found these precious peaches in the fertile central valley of Chile where they're picked at their ripest. 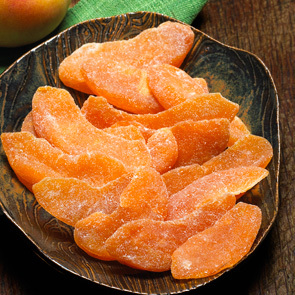 Then we prepare them in the careful Meduri way, small batches at a time, to retain their true peach flavor and texture in every tender slice. 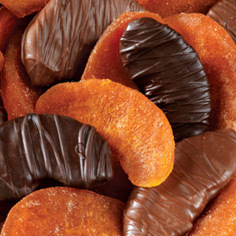 You won't find these luscious all-natural dried fruit treats anywhere else. What's more, they're unsulphured and all natural. Make any snack, entree or dessert extraordinary all year long. 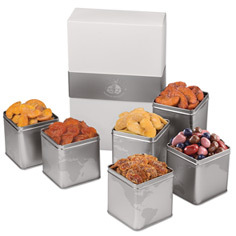 And discover more interesting all-natural dried fruit gifts at Meduri World Delights. My daughter just received a tin of these from a friend. I've never had a dried peach before. . .these are so good!